Sanur is no longer a ‘snore’. 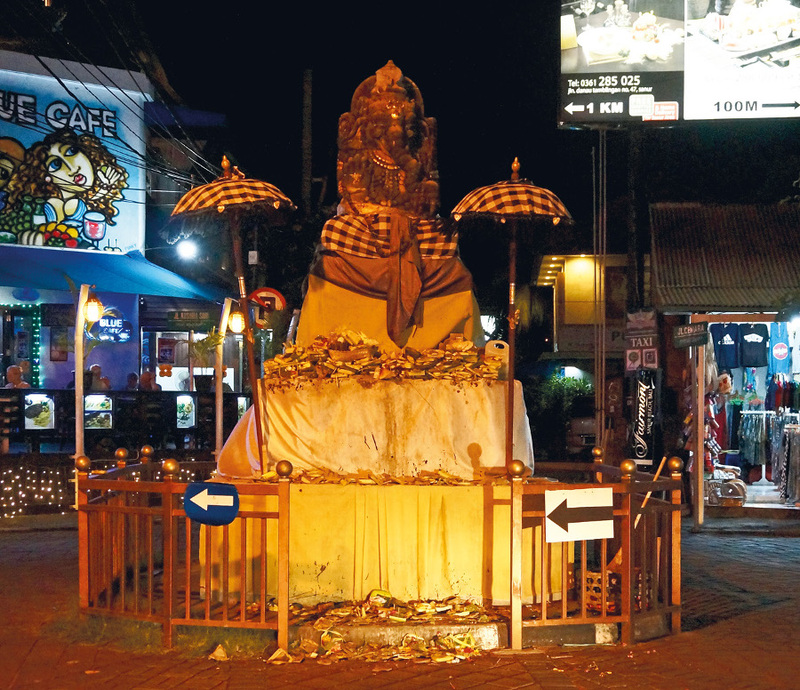 The Sanur neighborhood’s growing nightlife scene has now attracted the younger crowd as well, creating a more diverse mass flocking the area to drink and dance the night away. 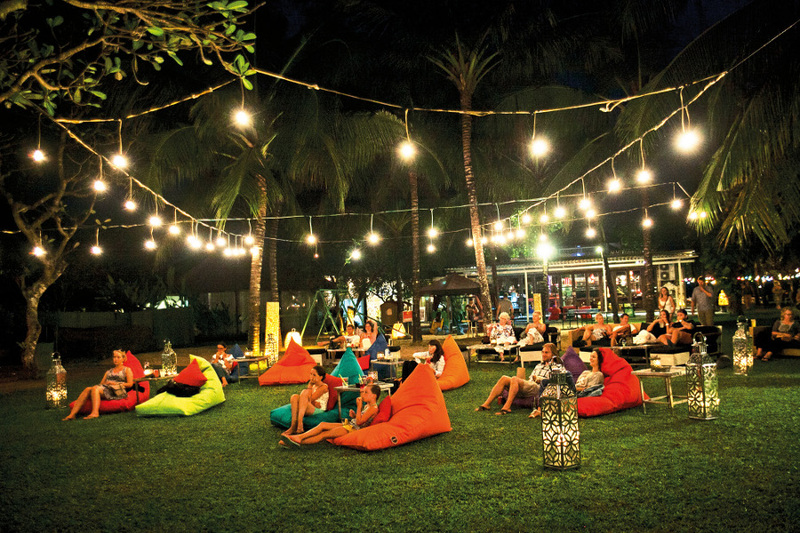 Not necessarily a party hub like its Legian and Seminyak counterparts, Sanur’s nightlife makes you feel wonderfully relaxed yet still energetic at the same time. 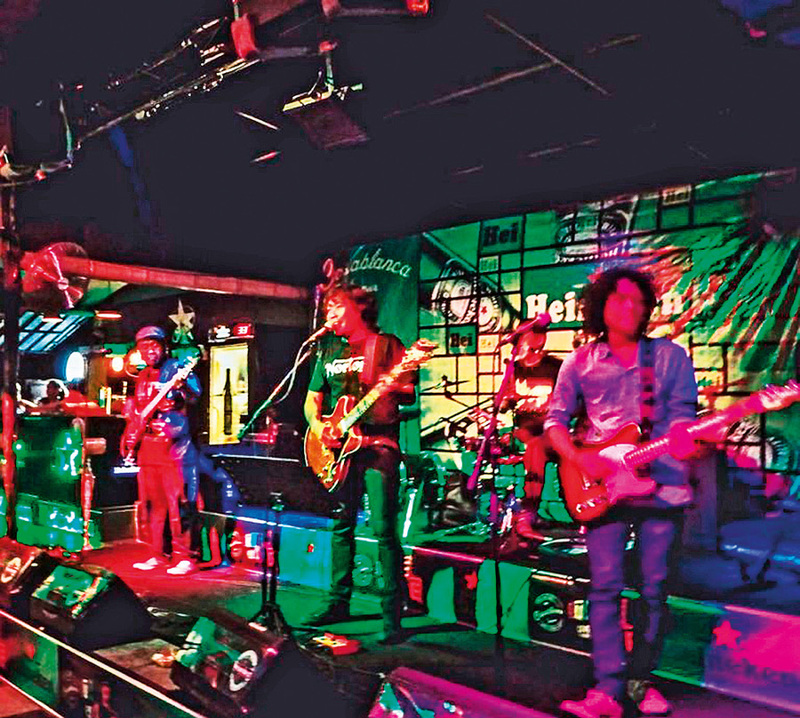 Some newer hotspots have brought in the Seminyak-style music tracks to their dance floors, and the old timer bars and pubs are busy getting patrons to stand on their feet and dance to salsa beat. 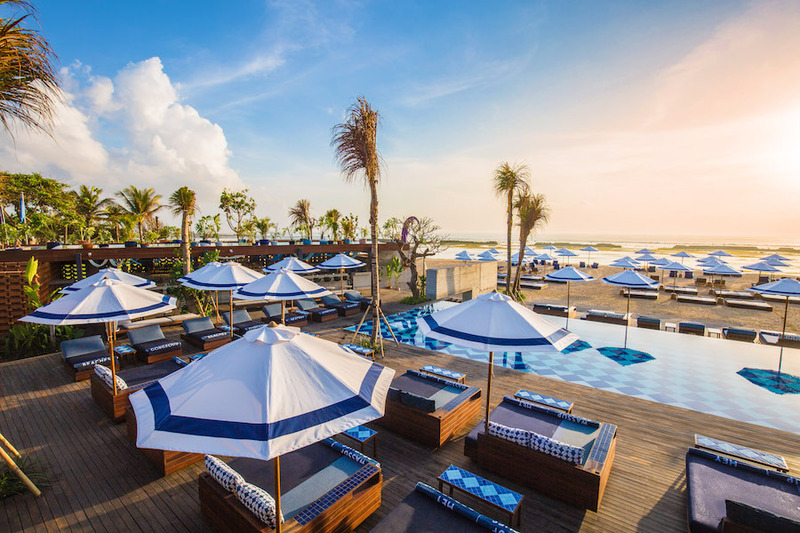 Starting from Sanur’s Segara Ayu Street, you’ll find Byrdhouse Beach Club with something to look forward to from Monday to Sunday (www.byrdhousebeachclub.com, +62 361 288 407). 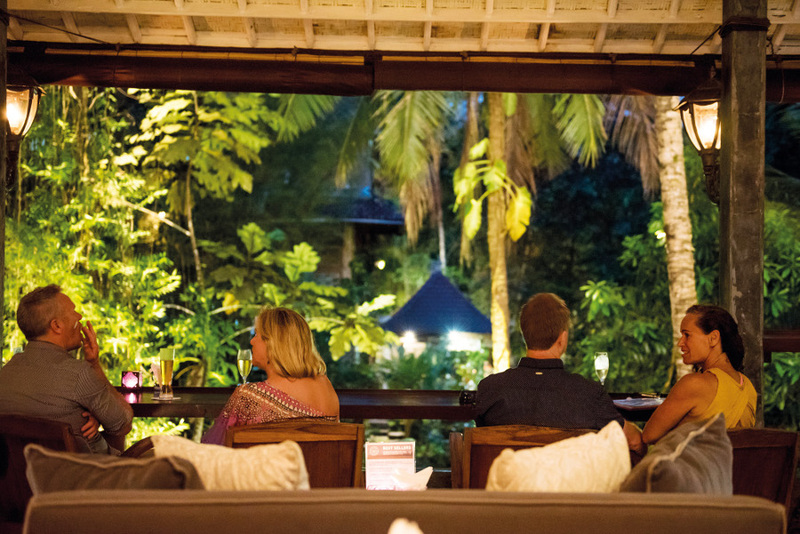 From Balinese dance performances to live bands and DJ acts, this prominent locale celebrates the evening with entertainments and food that is served creatively with live cooking carts. The beach club’s popular dinner program, known as Pasar Senggol or “bumping market”, attracts both visitors and residents alike. Moving on from Segara Ayu to Danau Tamblingan Street, row upon row of restaurants and bars greet the nightcrawlers to dine in and dance like nobody’s watching. 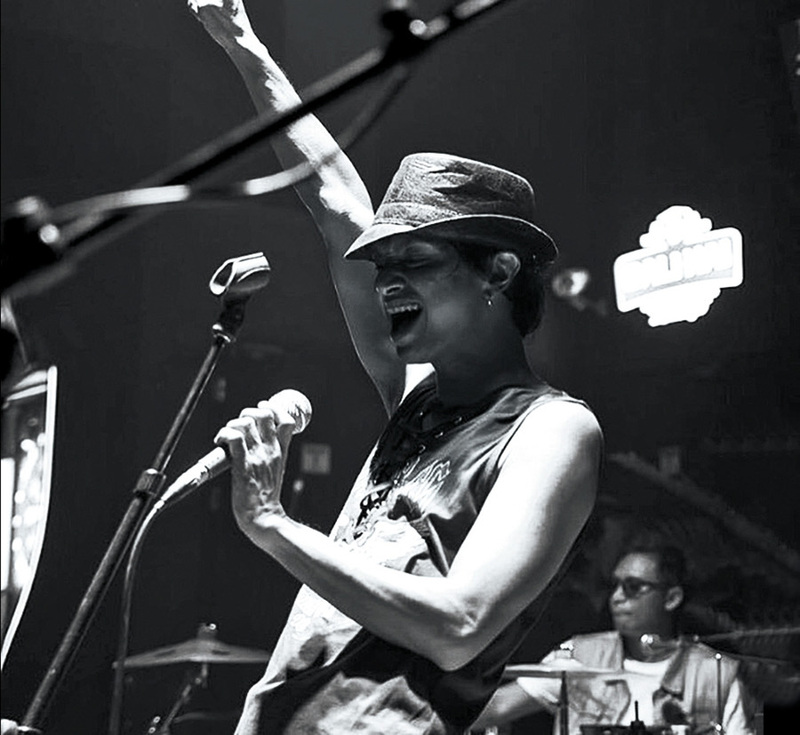 Casablanca hosts live evening performances throughout the week with a regular line-up performing alternative of classic rock, reggae, blues and soul (www.casablancasanur.com, +62 8113809939). 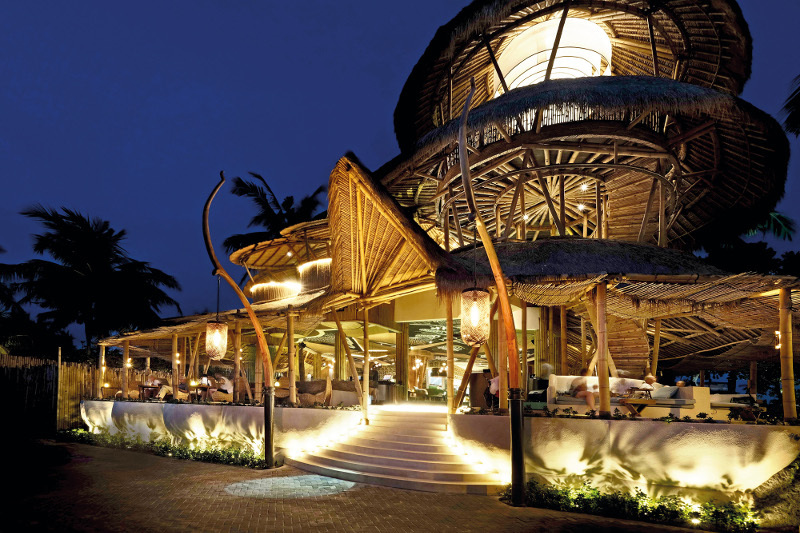 Carrying tagline “‘Dine, Drink and Dance’, this Sanur hotspot makes for a good meeting point, while dinner spices up the nightlife mode in the evenings. You can choose your preferable genre of music from Monday to Sunday starting at 7pm onwards, while on special nights present hot salsa and Latin that welcomes you to go footloose with its spacious interiors for dancing and mingling. On the same street, and featuring an all-window façade with its colorful laser and lighting inside visible from the street, Nu Lazer comes with a revamped bar and a new and improved cocktail selection (www.nulazerbali.com, +62 361 288 807). Continuing its former legacy as a sports bar, live international sports feeds remain one of its staple highlights to keep in the crowd. In the evening, good music flows regularly through live band performances and complemented into the late hours by local and guest DJs, spinning everything from classic-old-school disco to up-tempo progressive, trance and house. For the bird’s eye view of Sanur, BART at Artotel Sanur is taking the neighborhood’s nightlife to a higher level (www.artotelindonesia.com, +62 361 472 1000). The first of its kind in the area, BART quickly became one of the ultimate spots to chill out after dark under a sky full of stars. The rooftop venue serves light bites and creative drinks to the hypnotic sounds of the hottest beats. 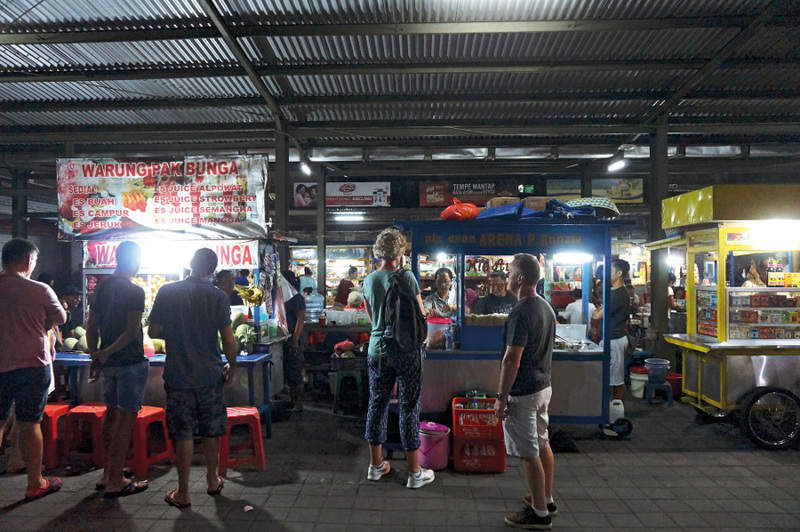 Anyway, adding more colors to the Sanur nightlife scene, Sindhu Night Market is an amusing break from eating at high-end restaurants. While gorging on street food, there is no compromise on anything with taste and quality. But surprisingly, you get to enjoy unimaginable varieties of food at immensely reasonable rates that ignite your taste buds. The charm of standing in front of the stalls, ordering over the counter, interacting with the friendly locals who treat you as people rather than ‘tourists’ and watching your food getting cooked right in front of you is an amazing experience. Away from the posh and luxurious, the street food here gives you every reason to devour and indulge into true Indonesian flavors without feeling guilty about burning a hole in your pocket.